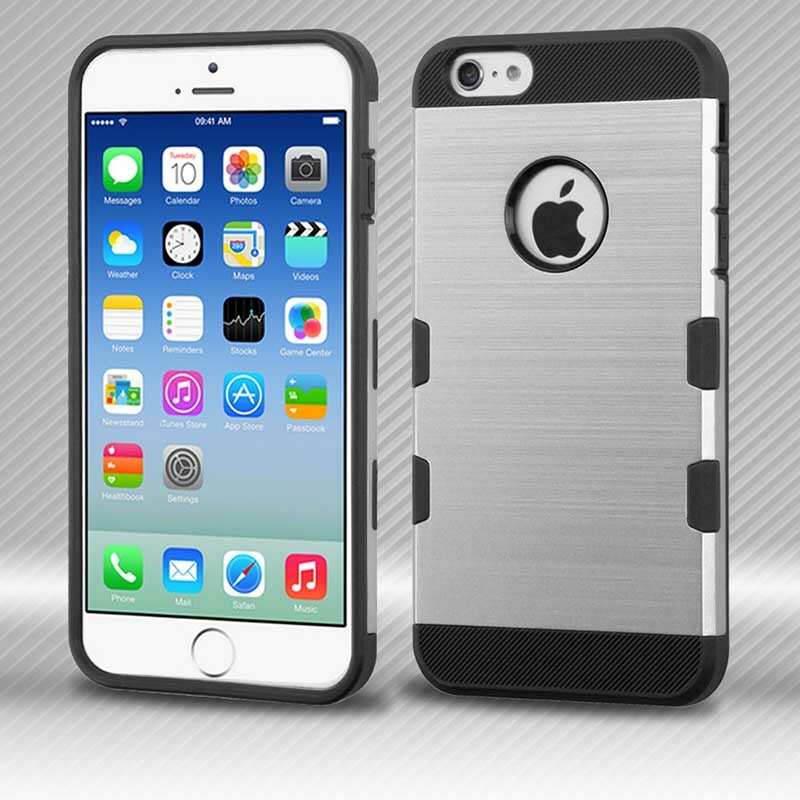 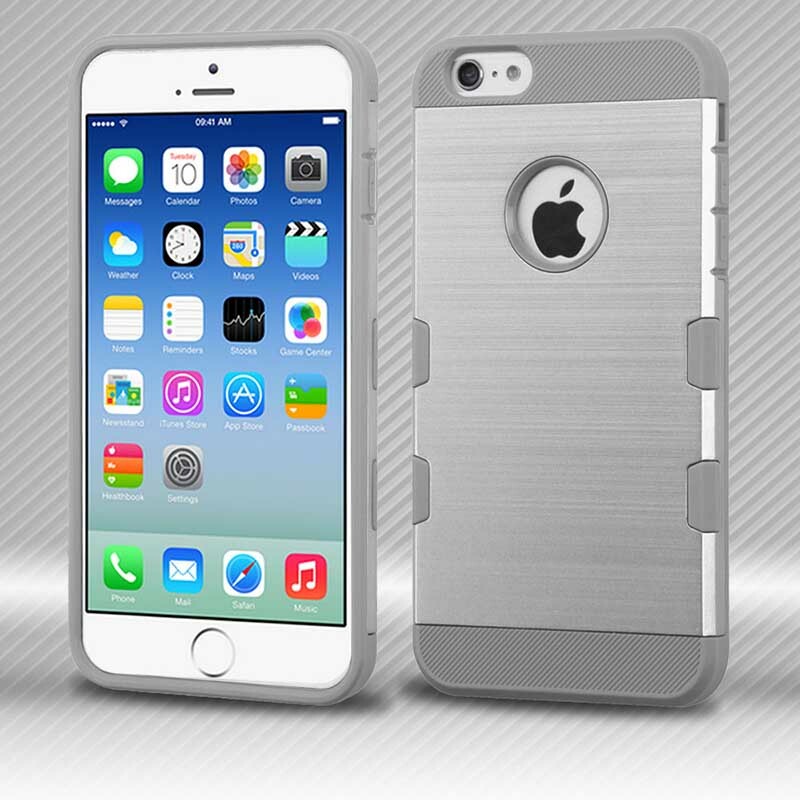 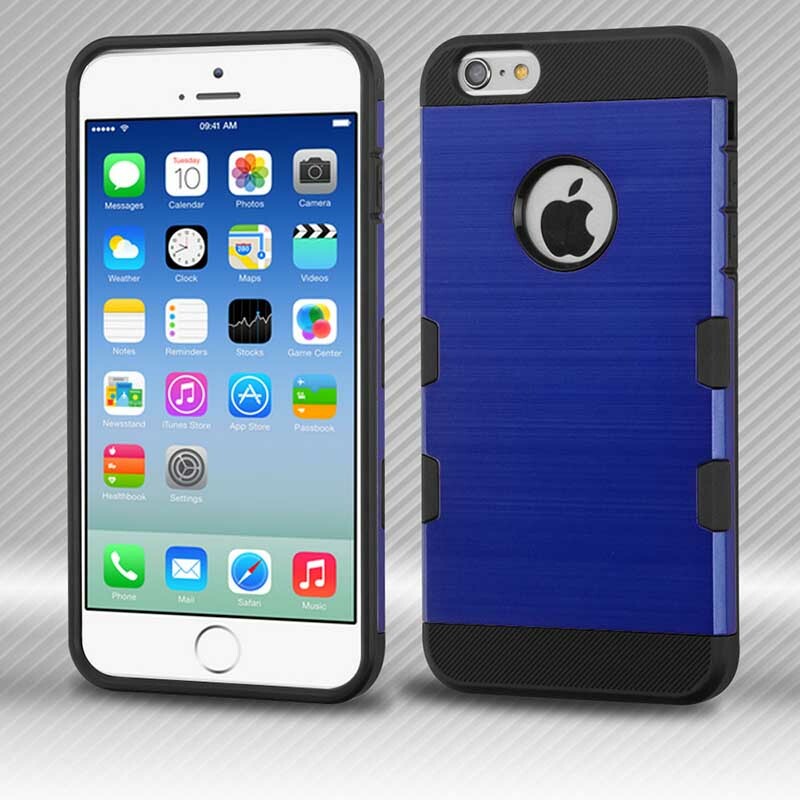 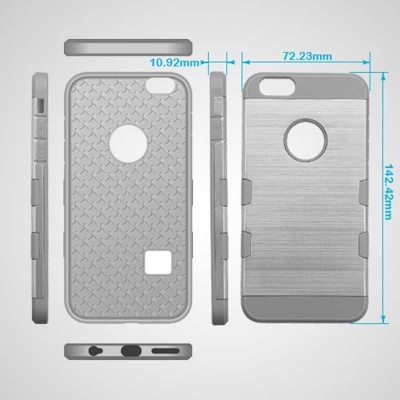 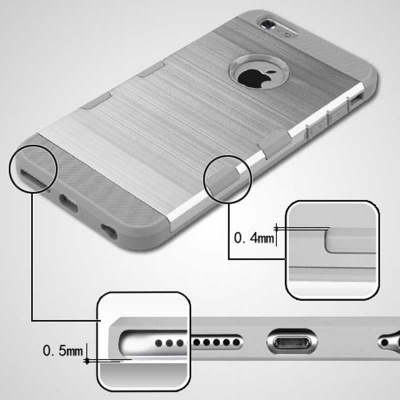 A hybrid design offers shock absorbing TPU and impact resistant exterior hard shell. 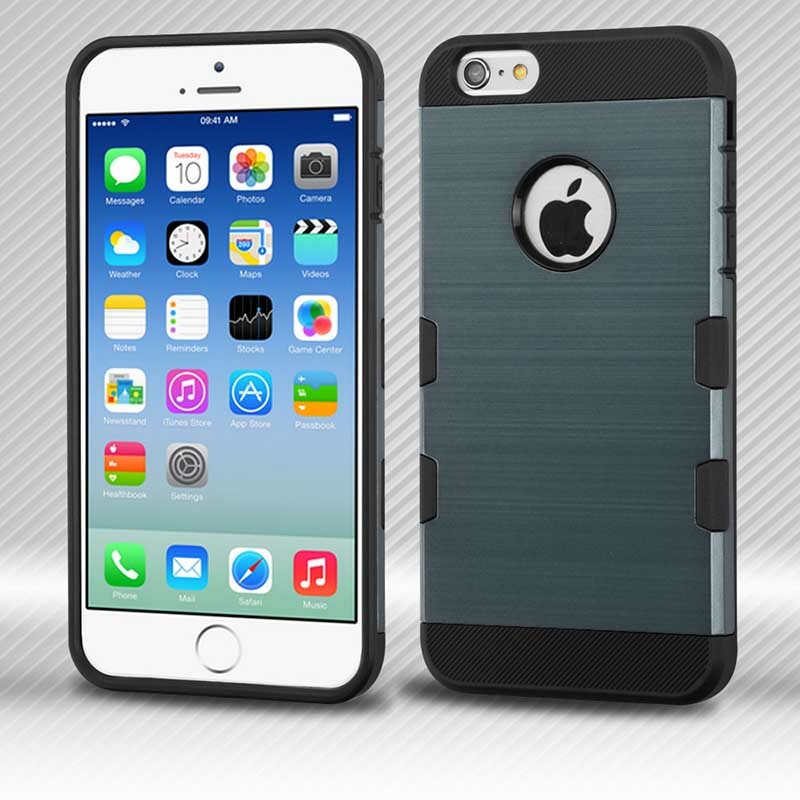 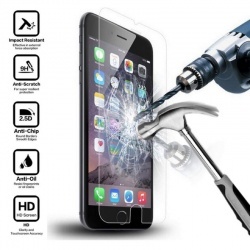 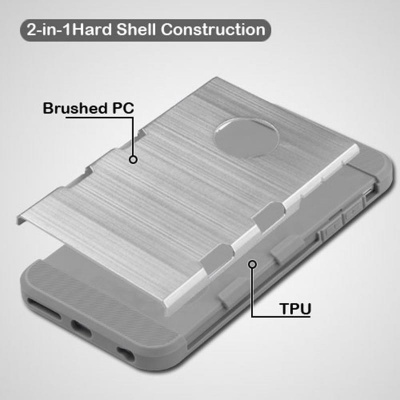 Rubber TPU core gives a textured finish and encases the phone for a secure fit. Extended edge pads provide protection to vulnerable corners against friction. Military drop test standard case (MIL-STD-810G-516.6).